And in the new chapter of the Murray’s ever changing story, late in 2017, we added a distillery to the mix, launching our first, small batch of our craft spirits range. 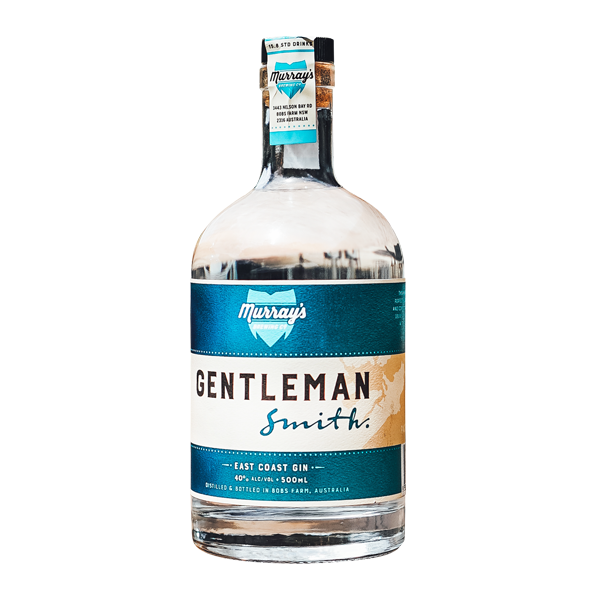 Our Murray’s “Gentleman Smith” craft gin and vodka range is a perfect complement to our beer, wine and cider offerings. 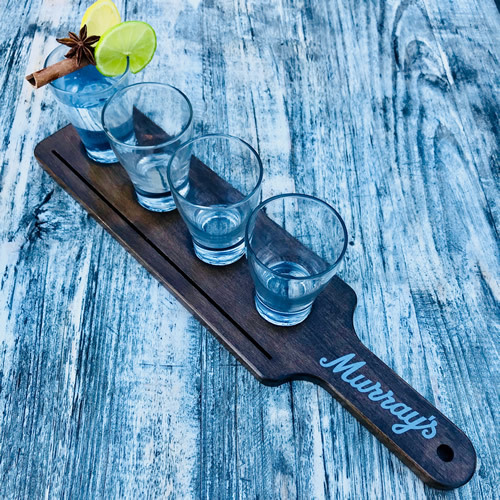 In Murray’s own words, “We believe gin and vodka are the greatest spirits. They are so versatile - whether on their own or as the keys to great cocktails - and bartenders love them. The hallmarks of Gentleman Smith as great craft spirits are their purity, mouthfeel and the length of time the flavour and mouthfeel persist after swallowing. We’re very proud of our first offering,” he added. According to Murray, the ‘craft’ of a gin comes in mixing botanicals and flavours. Gentleman Smith New World Gin uses the perfect balance of traditional and contemporary botanicals to deliver a full flavoured spirit, with a subtle citrus twist. Because the flavour of vodka is more delicate, a distiller’s unique approach isn’t as obvious as with other spirits. Gentleman Smith Vodka is made in the traditional Finnish style to deliver the smoothest spirit possible. It is triple distilled using Murray’s new small 8-plate craft still for absolute clarity and a clean flavour. The end result gives off very subtle notes of vanilla and malt from the barley grains used during fermentation. This smooth Finnish style Vodka is perfect for all occasions, straight or mixed. Distilled right here at Bobs Farm, Port Stephens. This New World Gin uses the perfect balance of traditional and contemporary botanicals to deliver a full flavoured spirit with a subtle citrus twist. Distilled right here at Bobs Farm, Port Stephens.